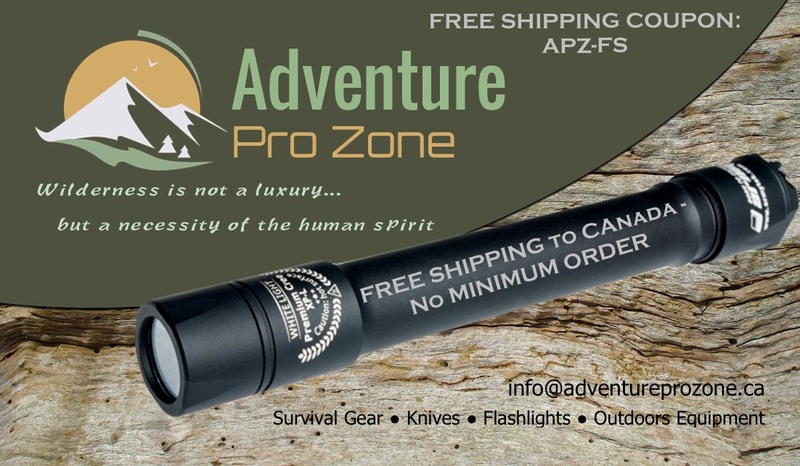 Adventure Pro Zone is pleased to offer FREE SHIPPING CANADA on any order, without minimum purchase requirement until October 2d, 2017. Please use the coupon APZ-FS at checkout. This entry was posted in Service Updates, Shopping Event. Bookmark the permalink.